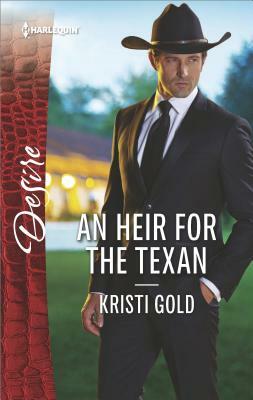 Georgie Romero's daddy had one die-hard rule: do not get involved with Austin Calloway. Yet when she left town six years ago, her fling with the blue-eyed heartbreaker wasn't the only secret she hid. Now the job of a lifetime has brought her -- and her young son -- back to the Calloways' Texas ranch…and the sizzling chemistry with Austin that still lingers. As the daughter of a rival family, Georgie has always been forbidden. But Austin's never been one to follow the rules. Will he feel the same way about Georgie once he learns about their son?